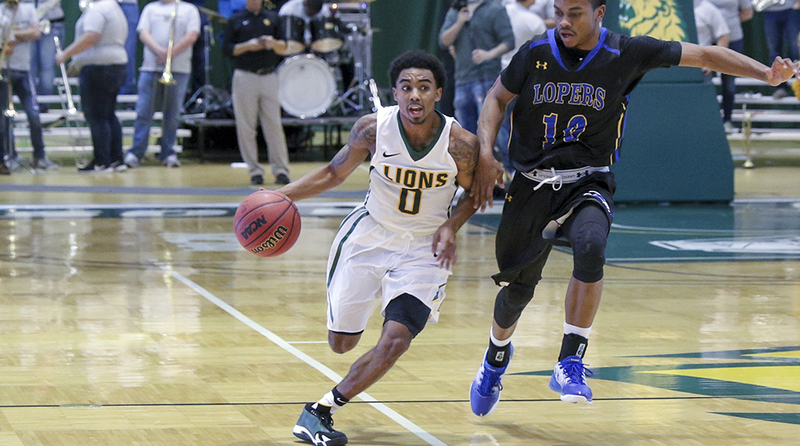 Kansas City, Kan. — Missouri Southern senior guard CJ Carr has been named the MIAA Men’s Basketball Player of the Week, the league announced today. Carr, a 5’8″ senior from Davenport, Ia., helped lead the Lions to a 2-0 weekend and the title at the Quincy Holiday Classic in Quincy, Ill. Carr had a stellar weekend, averaging 20 points, 5.0 rebounds and 9.5 assists, while shooting 44 percent from the field and 90 percent from the free throw line. He was named to the All-Tournament team and was also named the Tournament’s MVP. He started the week with a double-double, scoring 17 and adding 10 assists in a 97-71 win over Quincy. He followed that up with a 20-point, nine assist and eight rebound performance in an 85-74 win over Truman. With the game tied at 34 to start the second half, Carr helped lead a 16-0 run to push the Lions over the top. Carr and the Lions will be back in action on December 30 when Southern plays host to Oklahoma Wesleyan at 3:30 pm inside the Leggett & Platt Athletic Center.